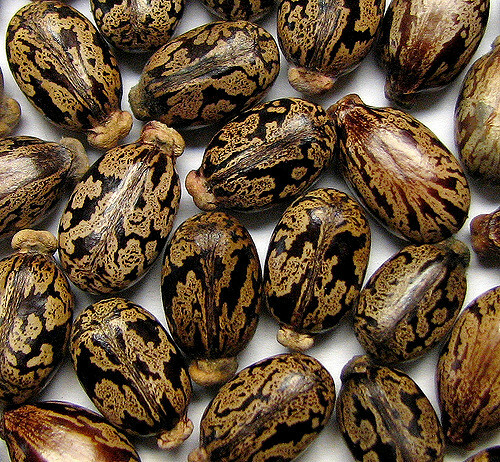 Castor oil is the Super Star Oil for hair. It not only helps avoid hair loss, but it can double or triple normal hair growth rates. 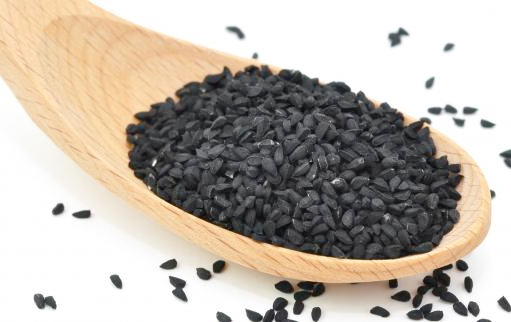 This highly concentrated oil is made up of tiny black colored seeds that are commonly called "black cumin" but are scientifically called nigella sativa. Since it is anti-inflammatory, black seed oil is great when diluted with a carrier oil to soothe scalp conditions that cause inflammation, flakiness, and sensitivity. ​Like lavender, citrus, and rosemary essential oils, black seed oil is an adjuvant, meaning it works well with other ingredients to provide therapeutic effects. A study conducted in 2003 revealed that coconut oil can reduce or prevent hair protein loss more effectively than mineral and sunflower oils (these two oils are common ingredients of many hair care products). 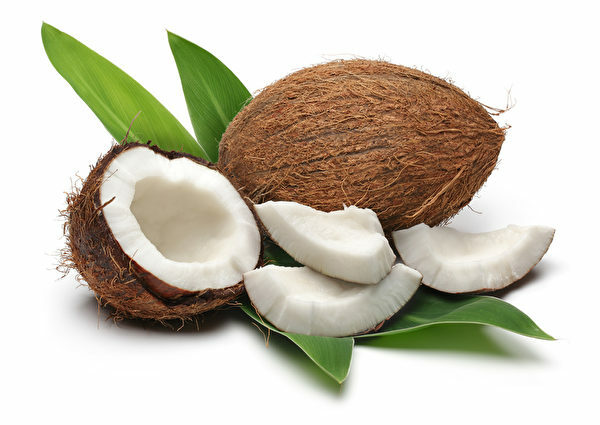 Coconut oil is a rich source of nutrients like vitamin E, vitamin K and iron. 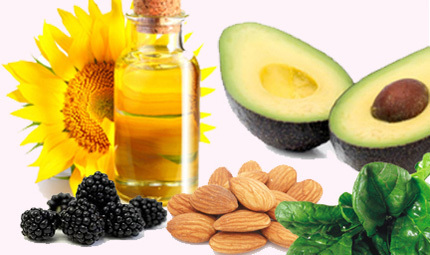 These nutrients are essential for maintaining your hair’s shine and softness. Olive oil has long been used as a great way to promote skin health. It also helps the skin of your scalp, and that can in turn boost the health of your hair. 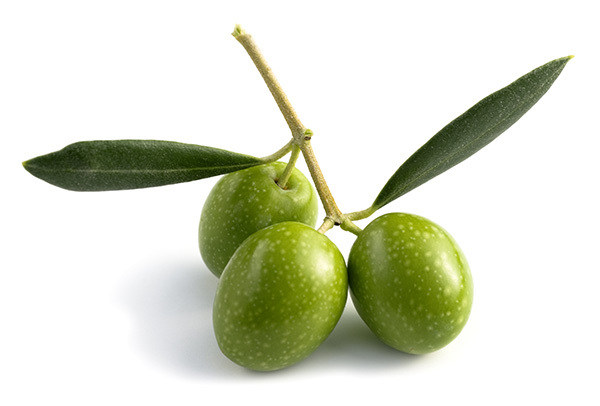 Olive oil massages can improve the blood circulation in your scalp. This increased blood flow can stimulate the follicles, which then produce thicker strands. Keep in mind that olive oil used alone is an excellent way to prevent or slow hair loss. But if you add other ingredients to the olive oil, such as almond oil, rosemary, castor oil or cayenne pepper, you can see even better results. 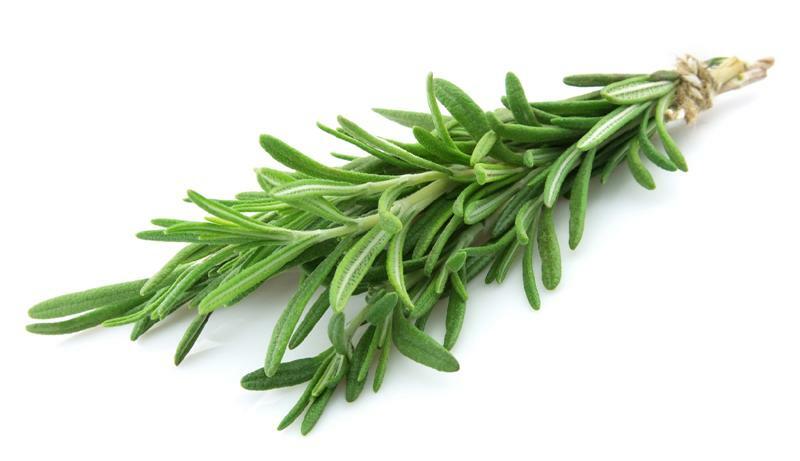 Well known for its ability to stimulate hair growth, rosemary is often added to hair-growth treatments and shampoos. One of the best oils for your hair is rosemary. When using rosemary essential oil for the hair, your hair can grow long, strong, and thick. 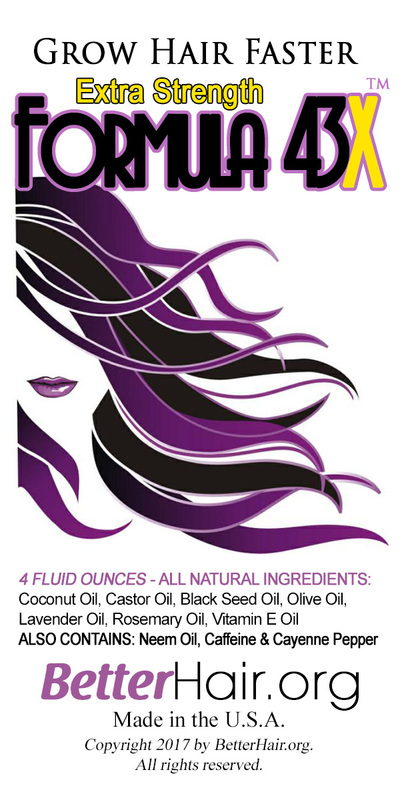 It can also retain more moisture, keeping your hair shiny, soft, and beautiful all day long. 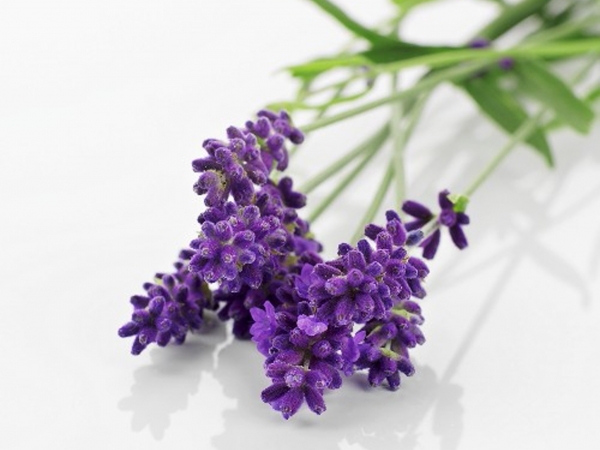 Lavender oil is regenerative and found in hair formulas for all types of hair and scalp conditions. A study by a group of dermatologists in Scotland showed that 44 percent of alopecia patients who were tested experienced new hair growth when they massaged their scalp daily with lavender and other essential oils for seven months. Use a carrier oil to dilute essential oils and aid in the delivery of their healing properties without irritation. With extraordinarily high levels of antioxidants – a lot more than those found in blueberries or spinach – neem oil protects the scalp skin from ongoing damage that is caused by the free radicals. Neem also has regenerative properties that support healthy cell division and stimulate hair follicle growth and function. 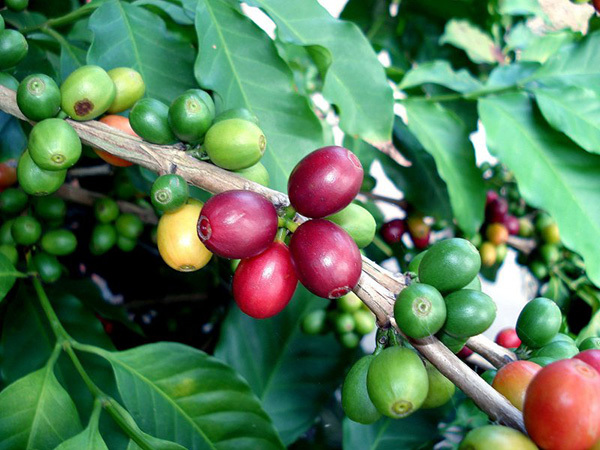 Topical applications allow for the higher dosage without the side effects that can occur from high-dose caffeine ingestion. The benefits of using cayenne pepper to increase hair growth are numbered. 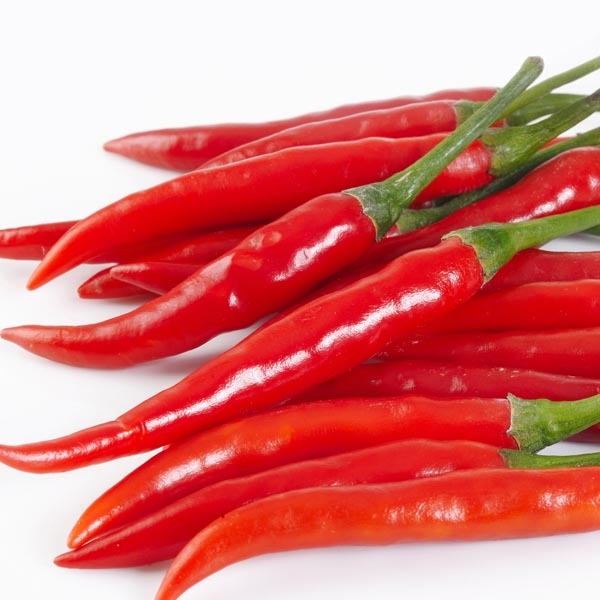 Capsaicin, a chemical in cayenne pepper, stimulates the hair follicles and helps the hair to grow. Another chemical, quercetin, increases blood flow to the scalp which is beneficial to hair growth. Note: Please consult your health care practitioner before using any essential oils. Pregnant and lactating women and babies should not use essential oils. Announcing Two Brand New Products for Growing Hair Faster! Our Expert Formulators have come up with a highly effective formulation of the 10 Ingredients above for growing hair faster. Used individually, these ingredients are wonderful. This is a BRAND NEW PRODUCT as of February 2017. Supplies are Limited! To see details about the products and order yours today, click the button below.